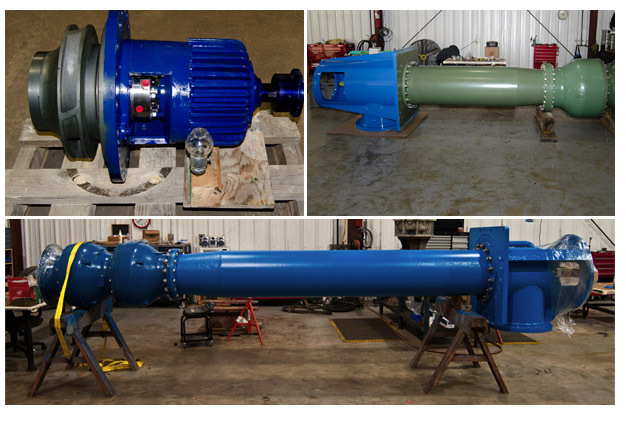 HDS has the expertise and capabilities to provide creative solutions for your critical rotating pump repairs and rebuilds. Regardless of the type of pump or pump OEM, HDS will offer a cost-effective course of action for a complete repair. HDS has the flexibility to meet your schedules and get your critical centrifugal pumps back in operation.